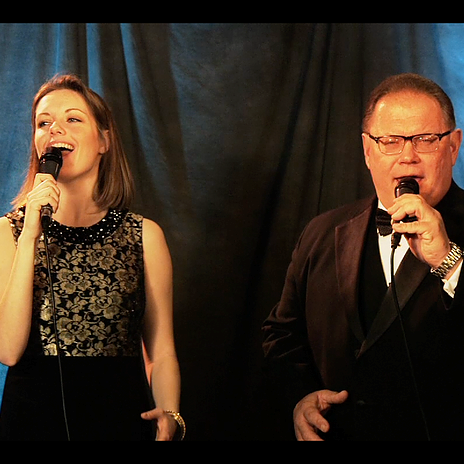 Known for their versatile repertoire and engaging performances, Anthony Tabish and Clare Maloney delight audiences from clubs to corporate events all along the East Coast. For over three decades, they have established a reputation in the entertainment industry for their personalized service and their high quality presentations. Their performance as a self-contained duo delivers the perfect accompaniment for dinner, cocktails, and dancing, as well as private celebrations such as weddings, special occasions and corporate functions. Anthony and Clare are also available with their band of up to 12 pieces, with the option for solo instruments, small jazz ensembles, the full 12-piece dance band, or any combination therein. They are able to cater to any special request and purposefully take time with each client to design a presentation that accommodates his or her specific needs.